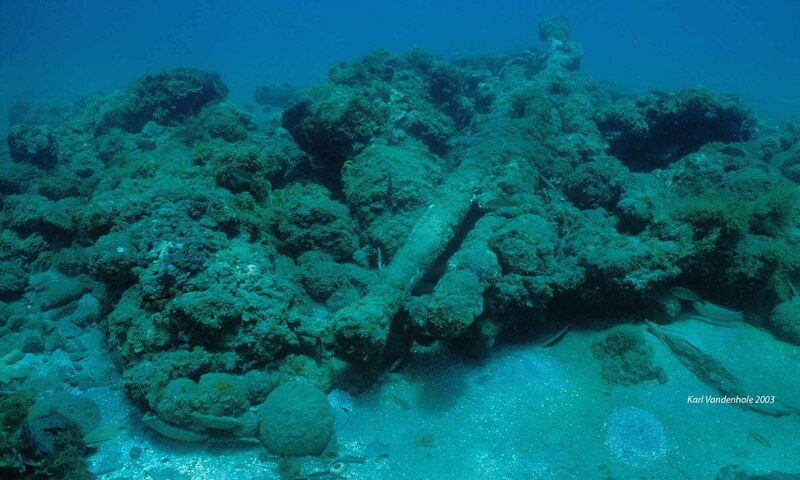 This project is an inventory of known underwater sites in Portuguese waters. It is intended as a GIS-based database with references to underwater sites that have been declared by divers, fishermen, and other stakeholders of the sea. By definition it is a work in progress. We have compiled the sites indicated in the Portuguese national database for archaeological sites (Endovélico), and all other information available, such as field notes, press cuts, and information retrieved from informants. When there is no danger of destruction, the locations of the sites are indicated as precisely as possible. Otherwise, the positions indicated in our maps are approximated. The main objective of this project is to share the diversity and interest of the underwater cultural heritage of Portugal, and use it as a learning environment where a wide range of stakeholders can ask questions and find answers, discuss interpretations, and participate in the making of this archive.